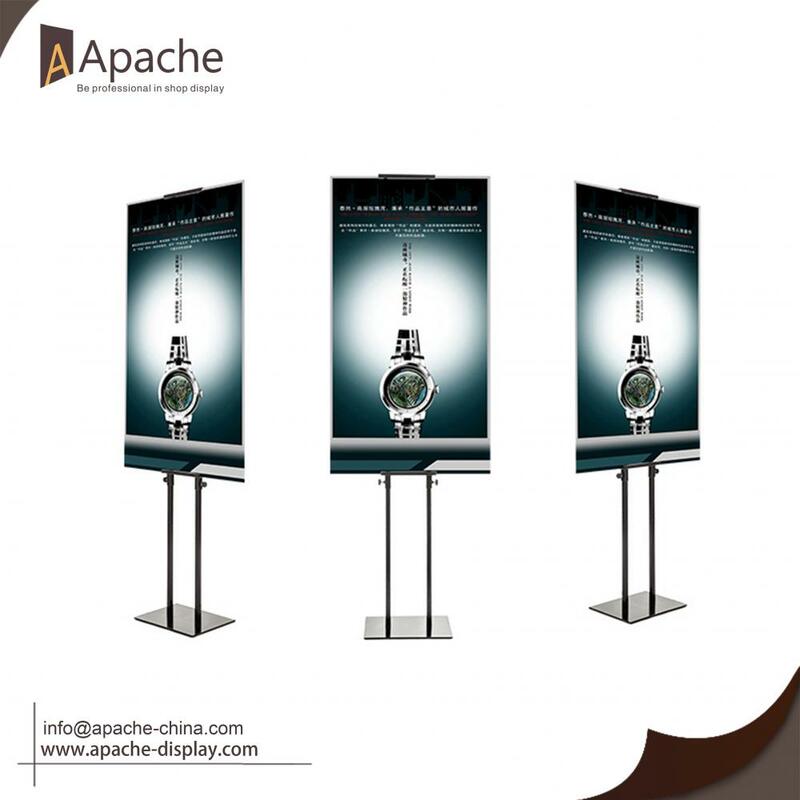 This Poster Diaplay Stand can display in double sides. It is Light and portable, easy to carry. It is absolutely a good choice for POP display. 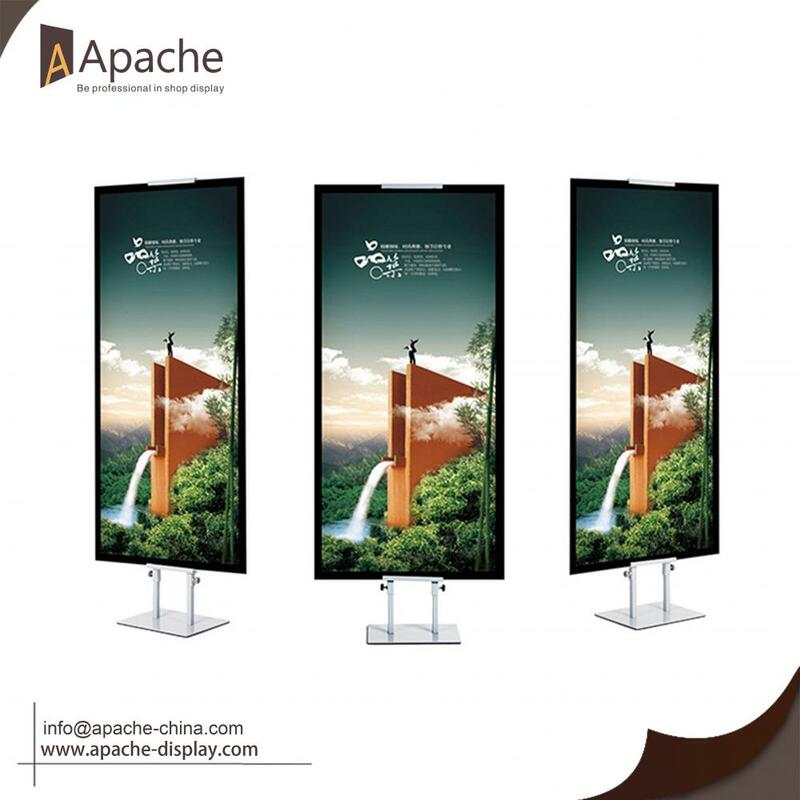 Looking for ideal KT Board Poster Display Manufacturer & supplier ? We have a wide selection at great prices to help you get creative. 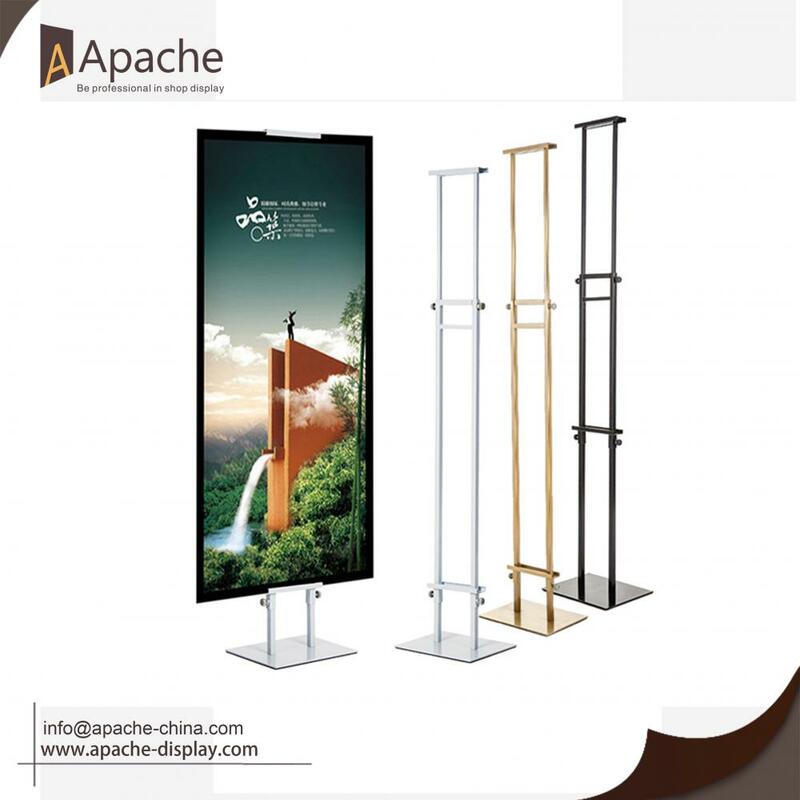 All the Poster SUPPORT Diaplay are quality guaranteed. 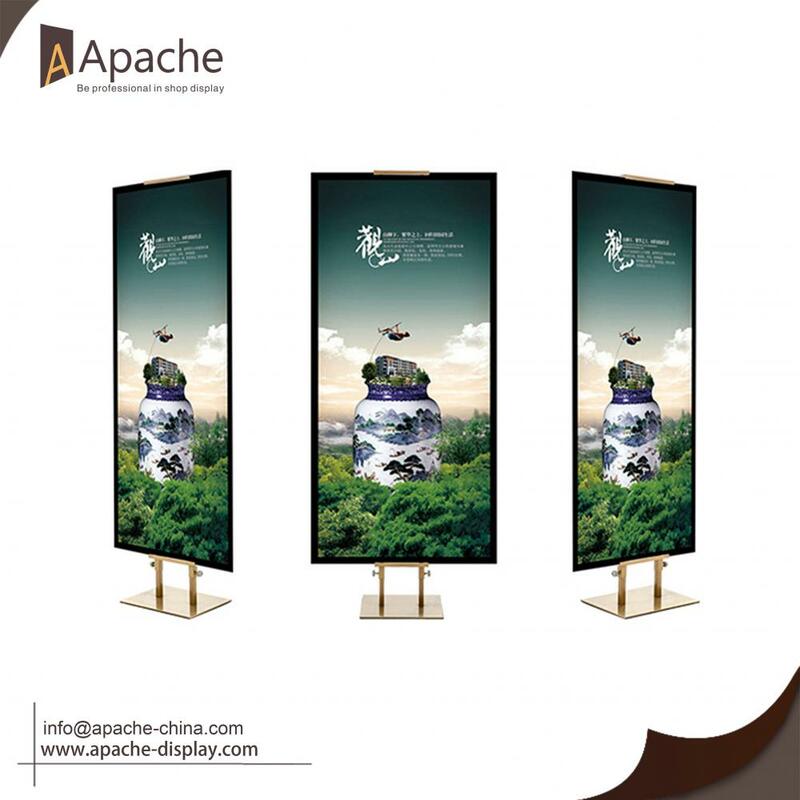 We are China Origin Factory of Advertisement Display Equipment. If you have any question, please feel free to contact us.